We now carry the entire William Arthur Fine Stationery Collection at Hyegraph at the Embarcadero Center in San Francisco. 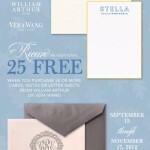 The William Arthur Fine Stationery collection includes Weddings I and Weddings II, Holiday Photo Cards, Holiday Greeting Cards, Social Stationery and Invitations & Announcements. This classic collection includes a pick for any occasion or event. 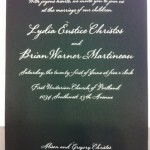 You can see more selections from our Wedding Invitations Page, Our Wedding Blog and Shop Online Page. 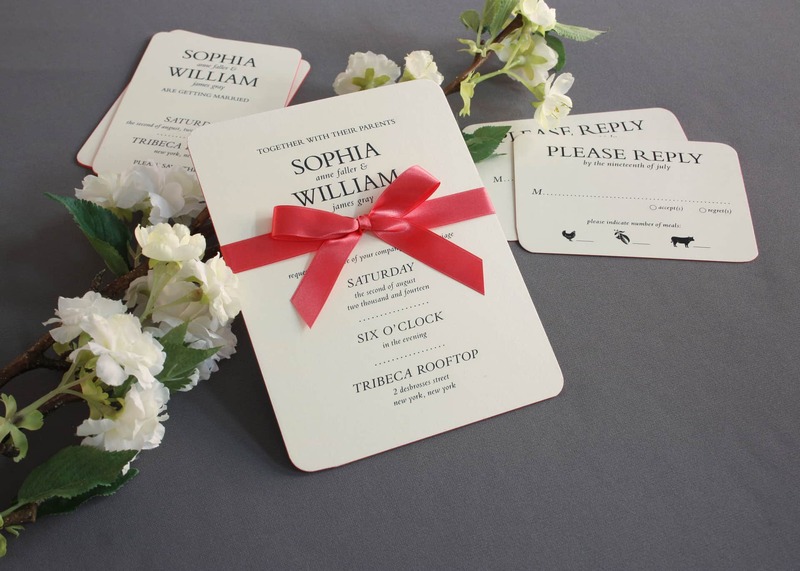 Don’t forget about our Digital Calligraphy for Envelope Addressing. Simply email us your guest list and we will address your invitation envelopes in one to two days. Please make an appointment at our San Francisco store to see our selections and design a beautiful invitation for your special event.